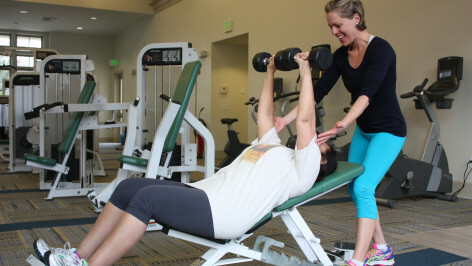 Hanna Forrest is an accomplished ACSM certified personal trainer and nutritionist. 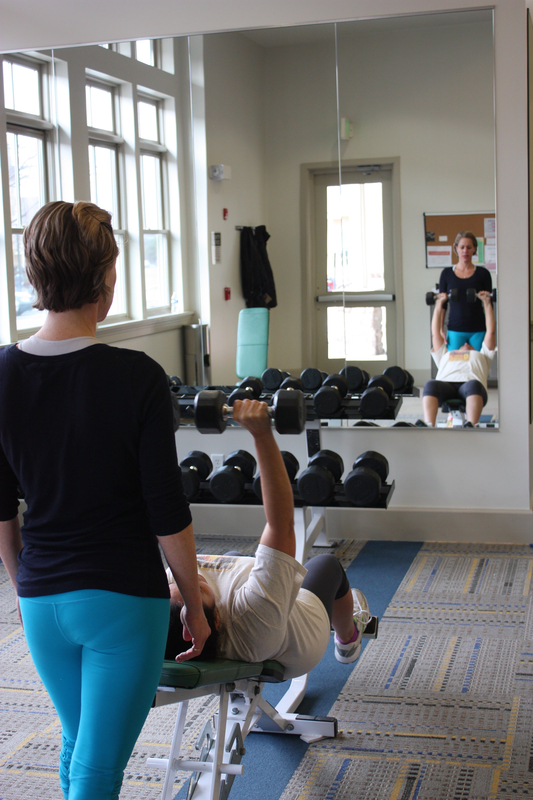 For over ten years, Hanna has successfully helped clients transform themselves by progressing clients through individualized programming, and focused attention on lifestyle management. 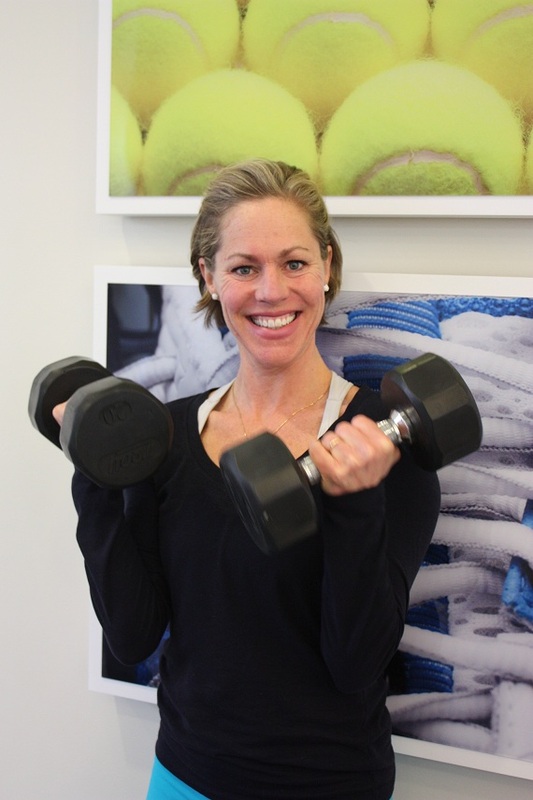 Hanna has worked for MediFit, a corporate wellness company as well as a head coach position for the YMCA. Hanna has been the trainer for the award winning participants of Team Training at the Y for three consecutive years. Fit360 is about helping each and every individual find their personal best, in all aspects of wellness. ‣ Lifestyle Management Specialist – Busy mother of three! ‣ Dedicated with focus to each and every client’s progression. I’ll see you through, until you find your personal best. With a focus on lifestyle management, fit all of these components into a busy life. 45 min workout, includes flexibility work and nutrition consultation. On cardio machines: Learn how to significantly boost your metabolic rate (metabolism) with this short duration high intensity cardio workout. Work at your own personal best pace. Indoor and Outdoor: A super fun workout using a variety of equipment for high calorie burn through cardiovascular and strength endurance work. 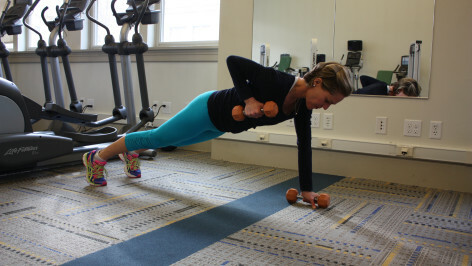 Group strength training: Weight bearing exercises to increase muscle density for optimal metabolism function. Apps include: healthy buffalo chicken fingers, spinach and leek dip, and mushroom and goat cheese poppers.